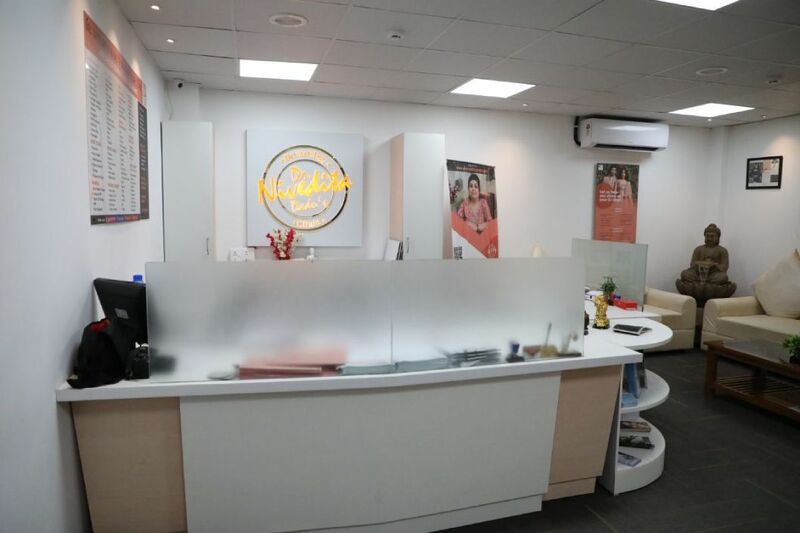 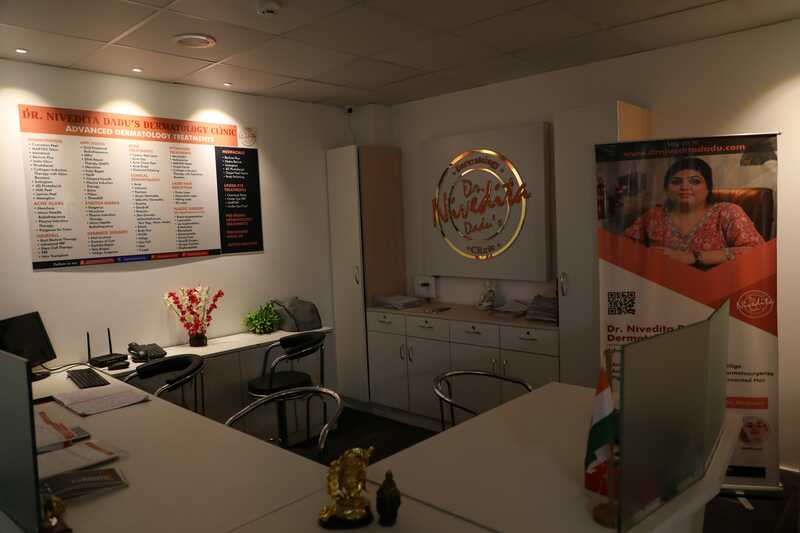 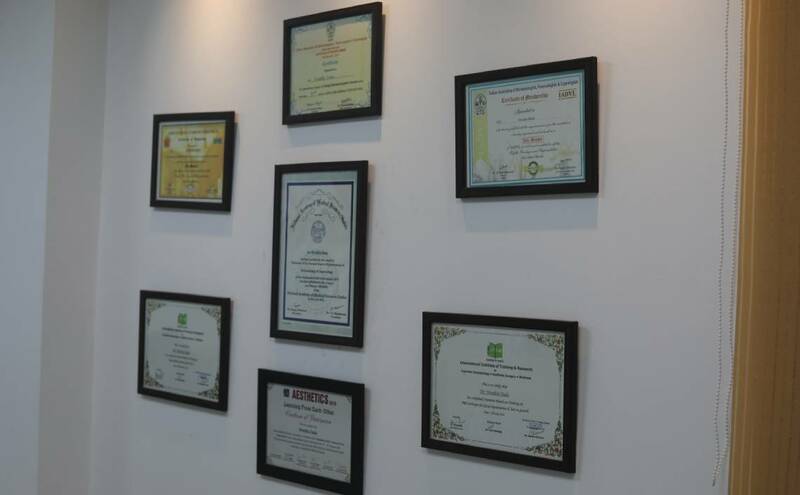 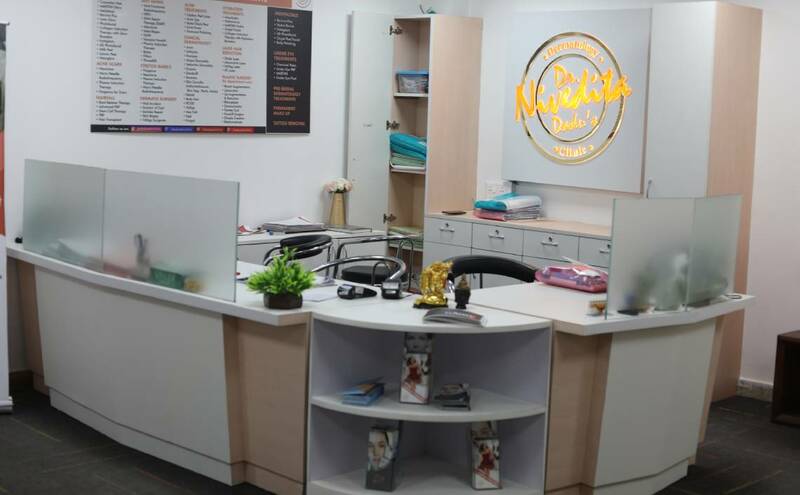 Dr. Nivedita Dadu's Dermatology Clinic has become the most trusted skincare clinic in Delhi given to its world class dermatology treatments, highly professional and amiable dermatologists, aestheticians and nurses. 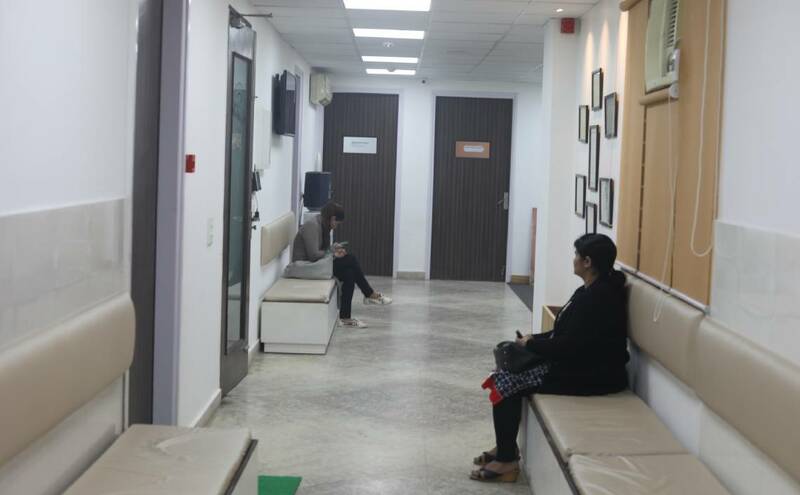 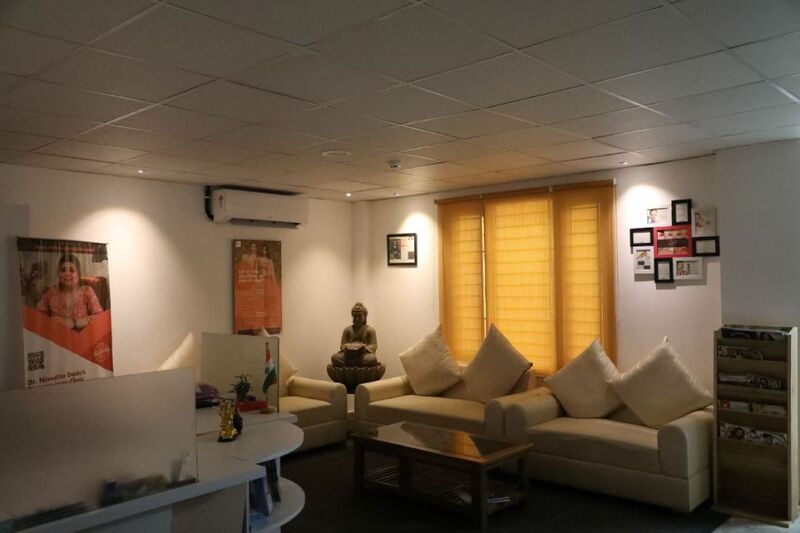 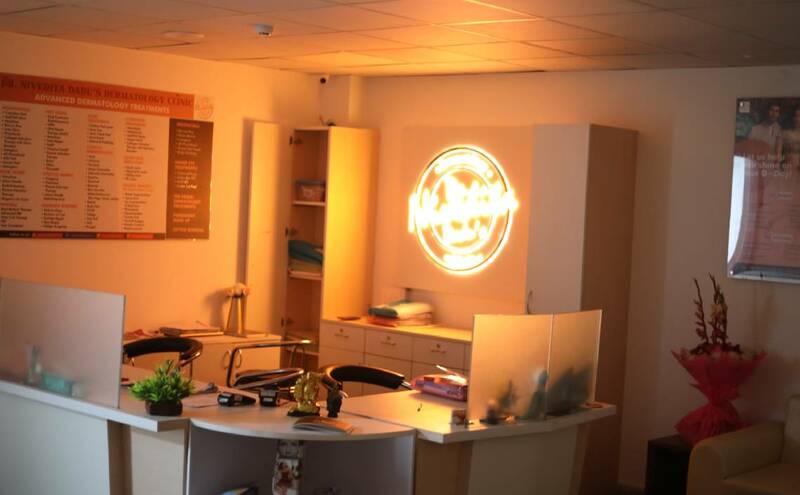 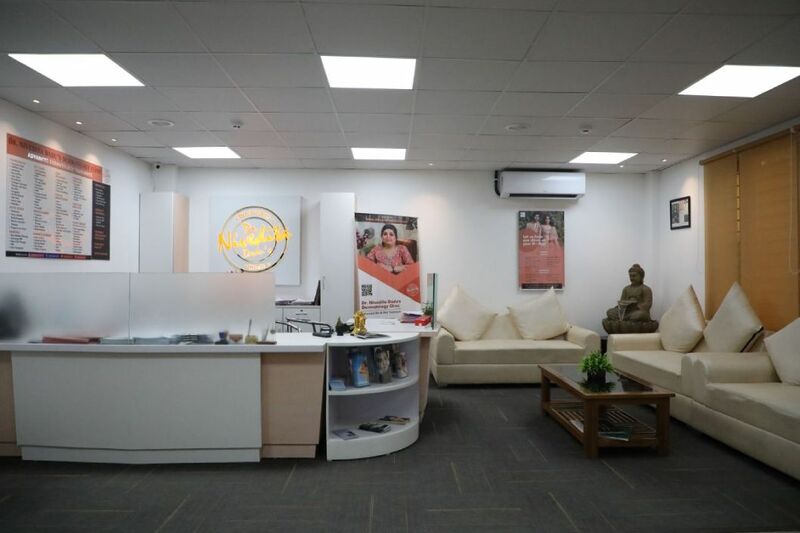 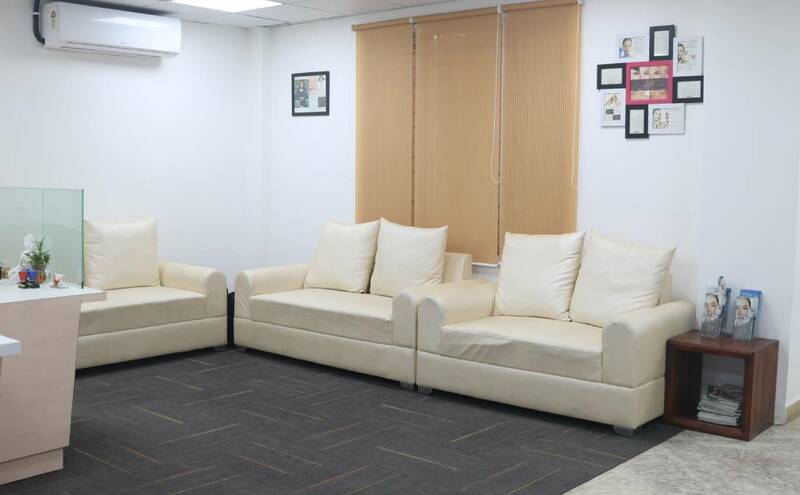 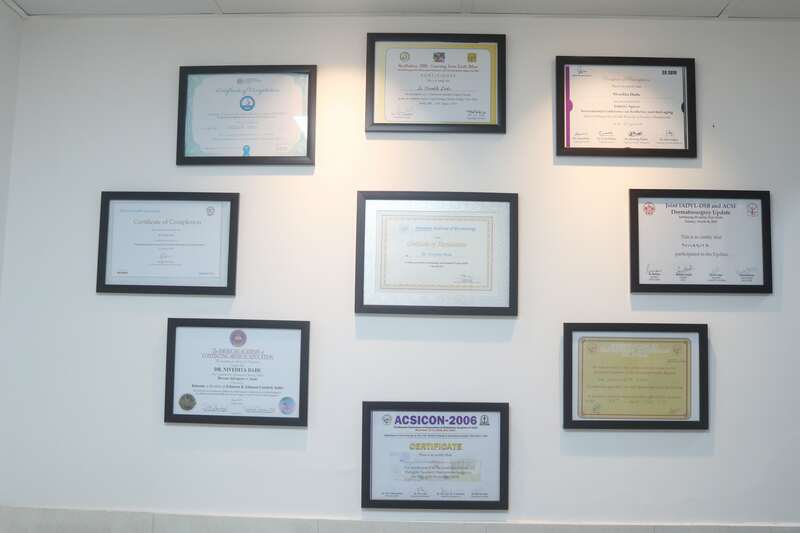 The clinic located in Rajouri Garden, Delhi; offers a wide range of clinical and cosmetic dermatology services. 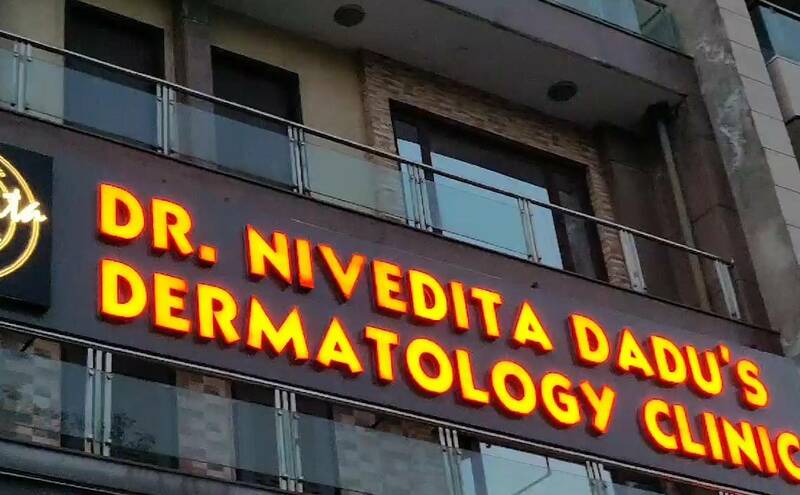 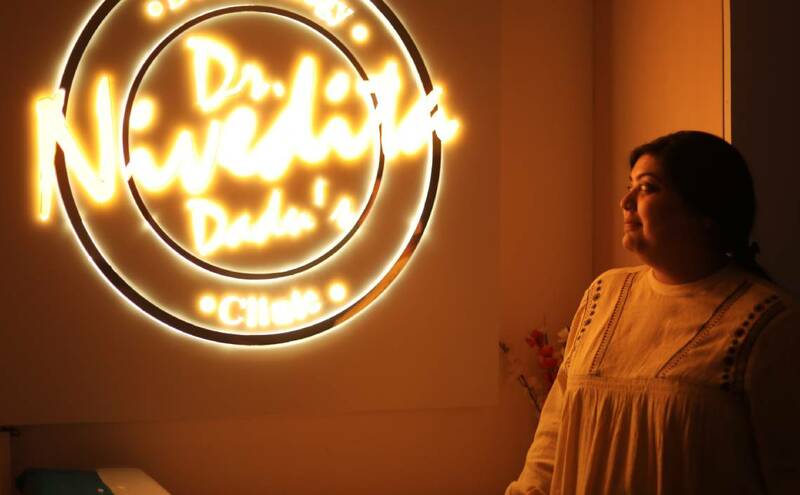 The lead dermatologist and the founder of the clinic, Dr. Nivedita Dadu is an experienced skin specialist in Dermatology, Venerology, Leprosy, dermato-surgical procedures, and cosmetic dermatology. 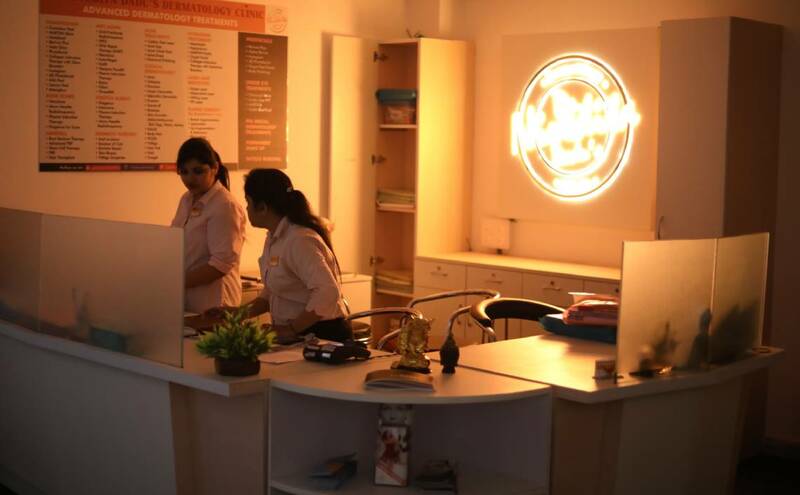 She has a vast experience of treating patients with all kinds of skin disorders. 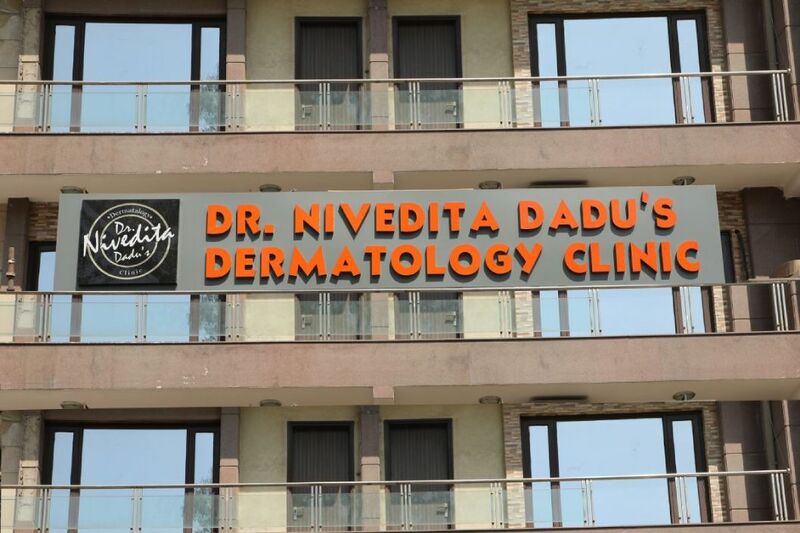 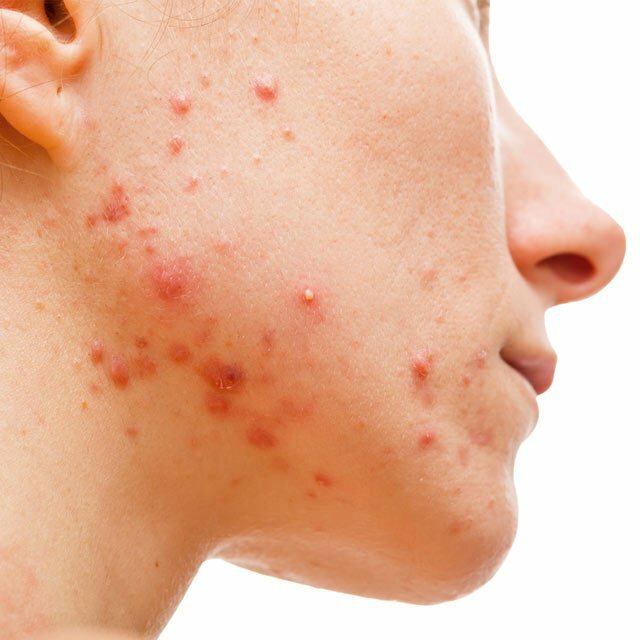 Dr. Nivedita Dadu's Dermatology clinic provides advanced dermatology treatments for skin conditions including psoriasis, rosacea, eczema, acne, warts, melasma, keloids, skin tags, mole removal and much more. 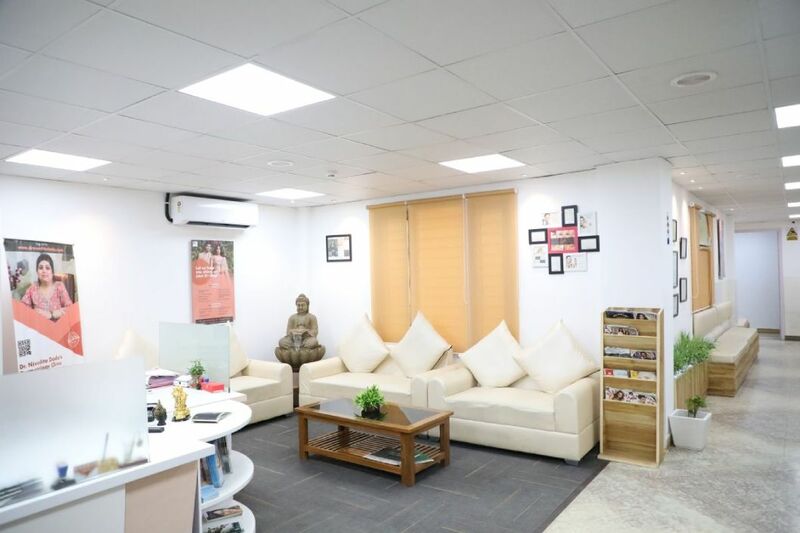 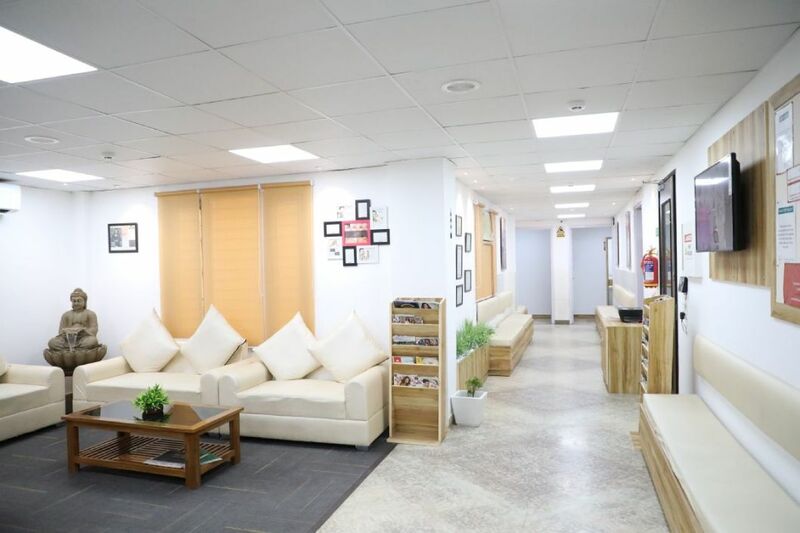 Our aim is to provide comprehensive dermatology care including online consultation, quick response time, advanced treatments, exceptional and fast treatment results. 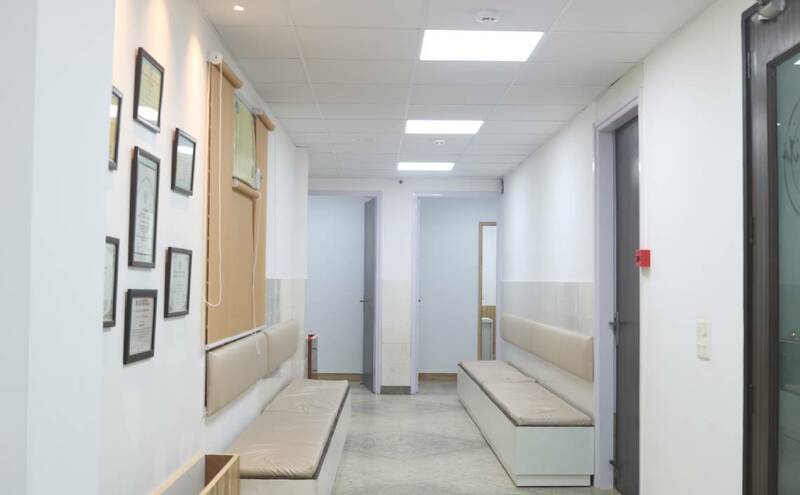 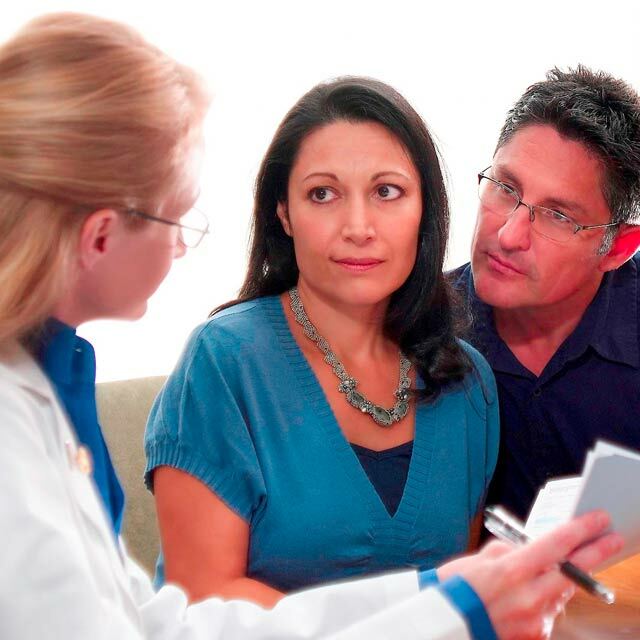 If you would like to find out more about our clinical, cosmetic or premium dermatology services, treatments, you can schedule an online consultation with our expert dermatologists now.